Nice view, Russian steam bath, storage, fireplace, iron & ironing board in common area, guest fridge in dining area, BBQ, car parking place, gardens/outdoor guest areas, walk to the forest, lakes nearby. 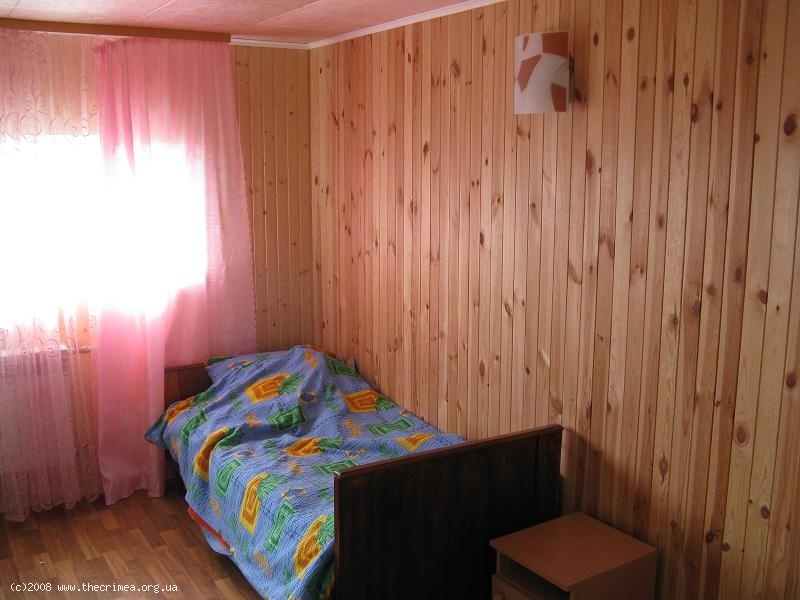 Wooden furniture, armchairs, private bath, quality mattresses, linens & towels. 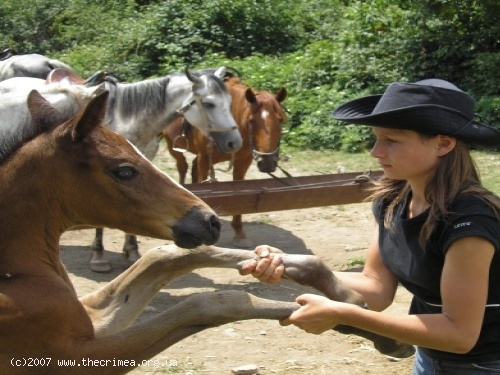 The Allur Horse Farm is situated at the foot of the Demerdzhi Mountain, in the heart of the Alushta resort area, 5 km from the Black Sea. 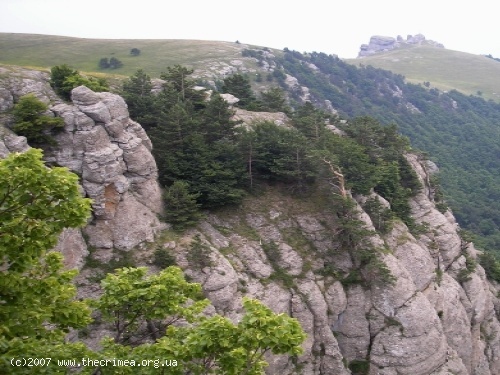 The time spent in this scenic place with it's unique nature and mild climate, far away from urban noise will enrich your travel to Crimea with unforgettable experience. 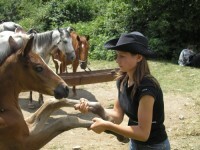 In 1998, when the farm was set up, there were only 8 horses here. 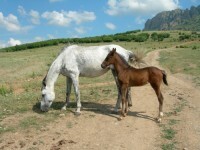 Now we own 60 ones that belong to various horse breeds. 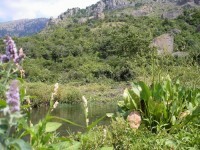 The choices we offer can meet any wishes and likes. 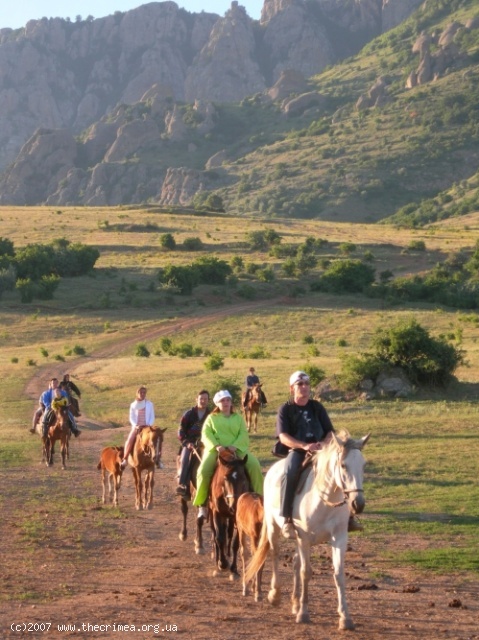 We offer lessons in horse riding, 1-2 hour rides, full-day and half-day rides to the Ghosts' valley and to the medieval fortress of Funa as well as longer trips to the mountains and within the neighborhood. 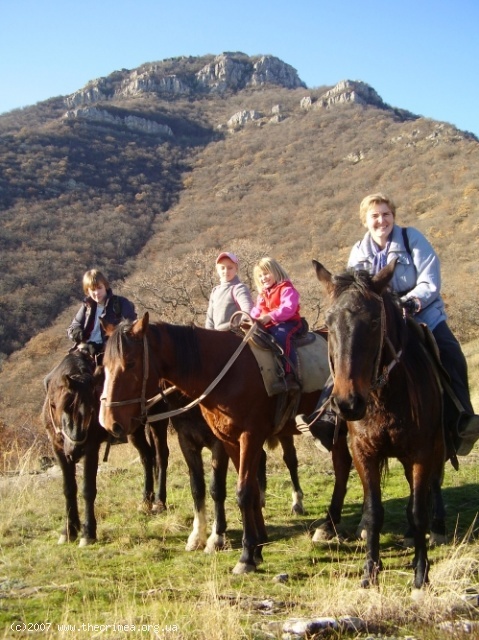 Rides and treks are by advance reservation, but you're welcome to come visit our farm any time and see these extraordinary animals. When your ride has ended and we have returned to the farm and dismounted, our hospitality has only begun. 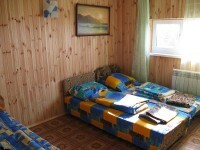 We invite you to stay with us at our comfortable guesthouse to extend your Crimea vacation experience. Our guesthouse is a relaxing complement to a day in the saddle. Soak in our traditional Russian steam bath, sleep restfully to get ready to further adventures. 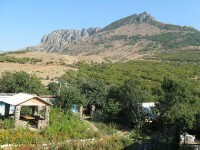 The guesthouse is on a quiet side of the village. 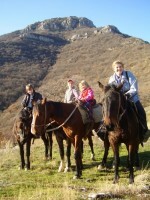 It's convenient to our farm and to all the attractions that the Ghosts' Valley has to offer. 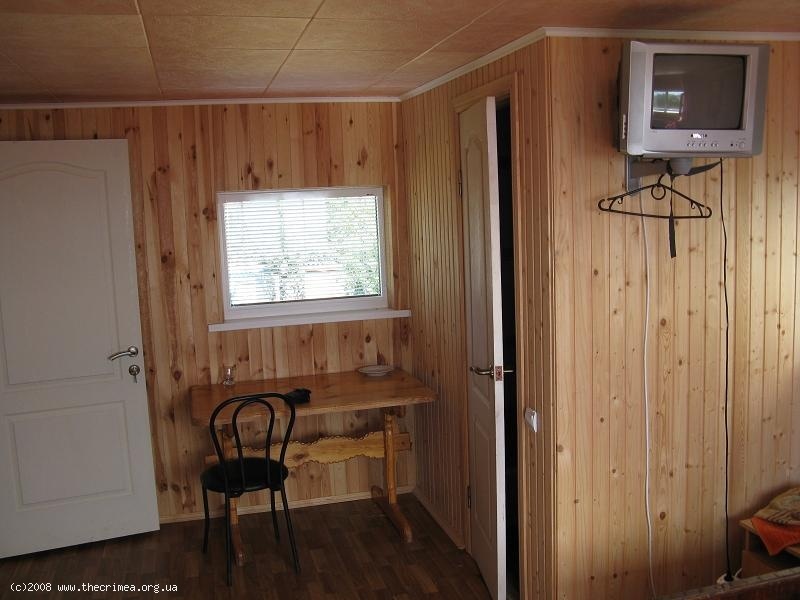 There are five bedrooms in the house. 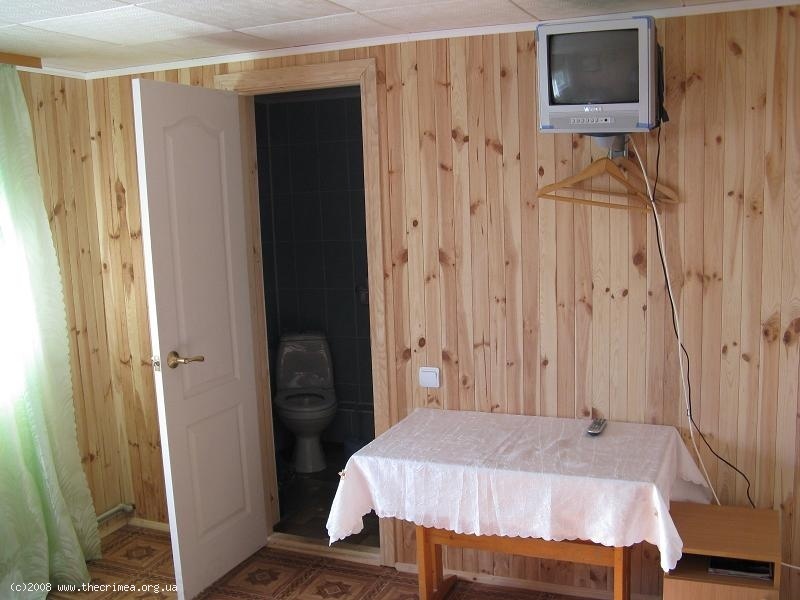 Each one has a shower cubicle and toilet. The bedrooms are furnished, each one can sleep 3-4 guests with twin or queen beds. 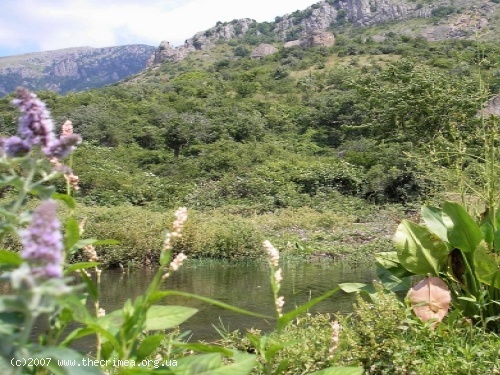 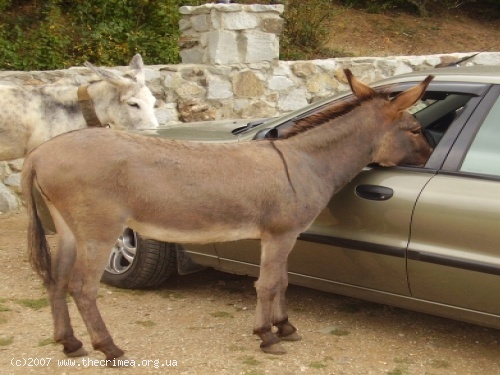 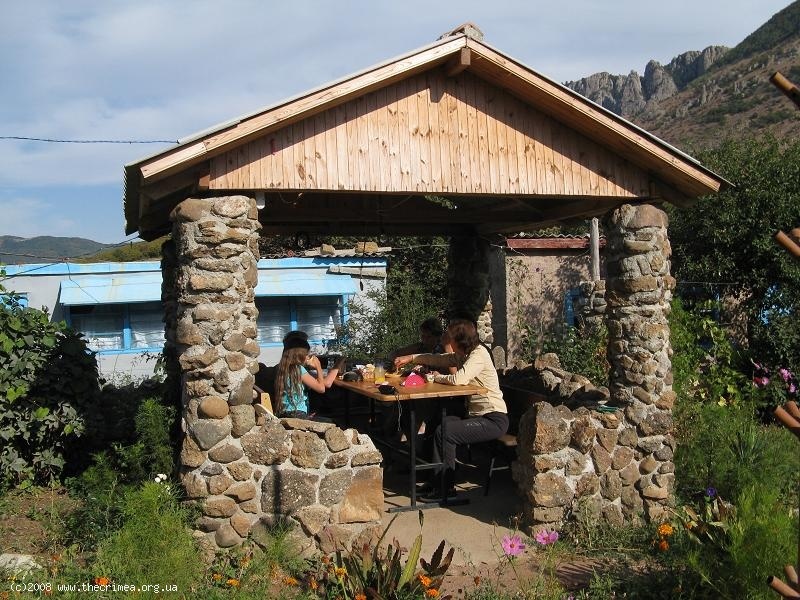 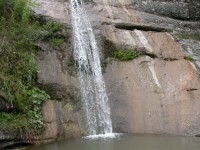 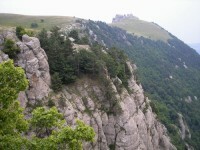 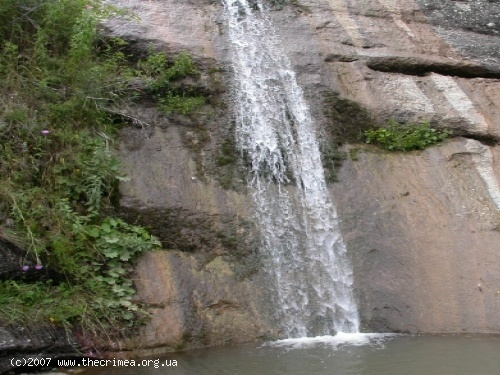 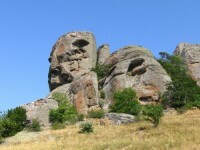 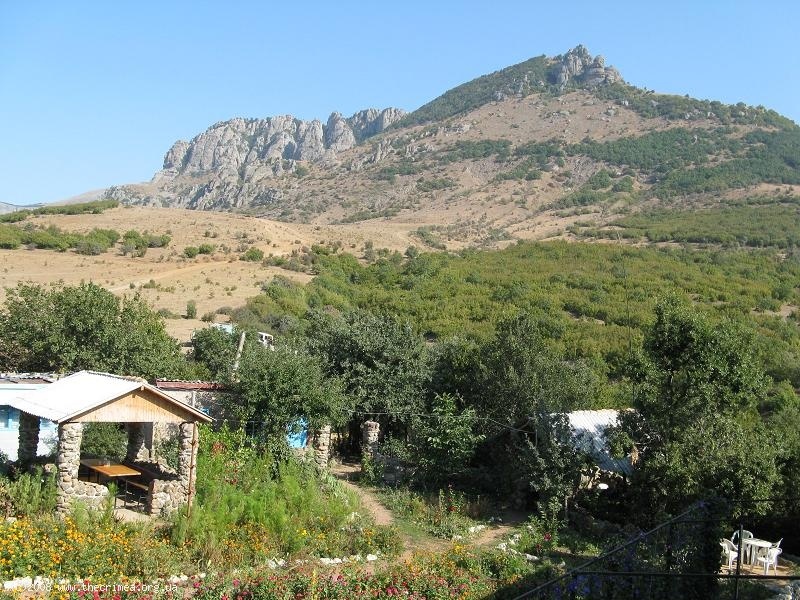 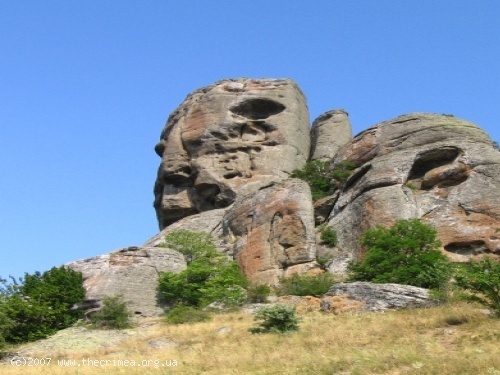 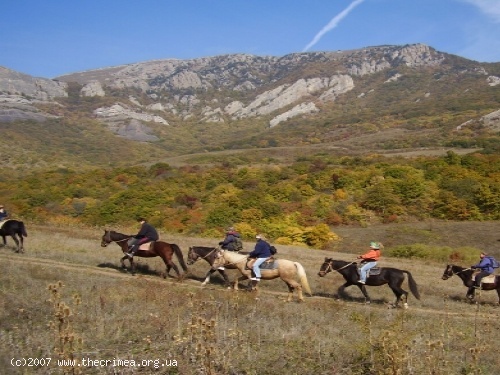 Other services we offer include: guided hikes and overnight trips to the mountain pastures by car, transportation to/from the beach, sightseeing tours throughout Crimea. Meals are served on request: $5 per meal. 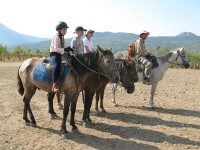 We'd be pleased to arrange accommodations to match your riding dates and everything else you choose to do here. 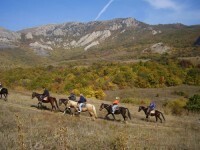 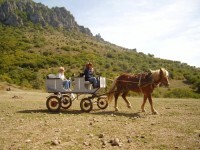 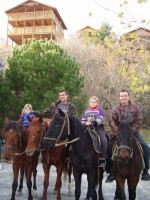 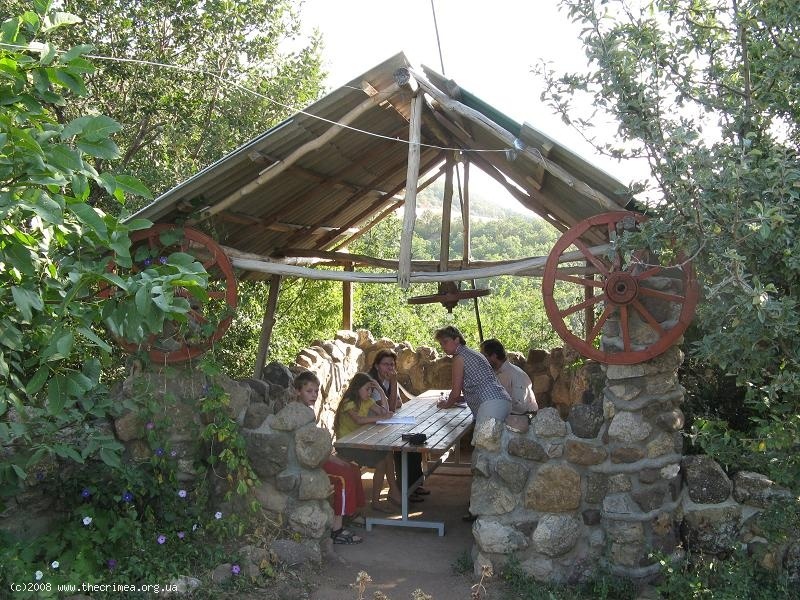 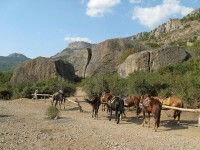 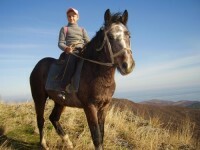 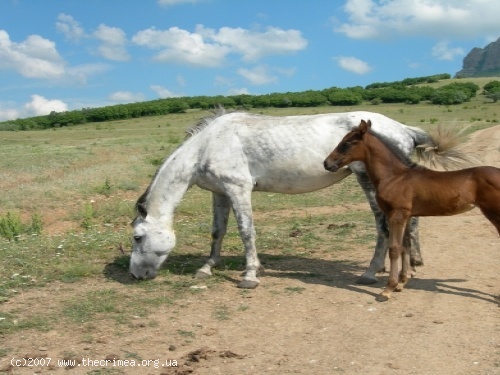 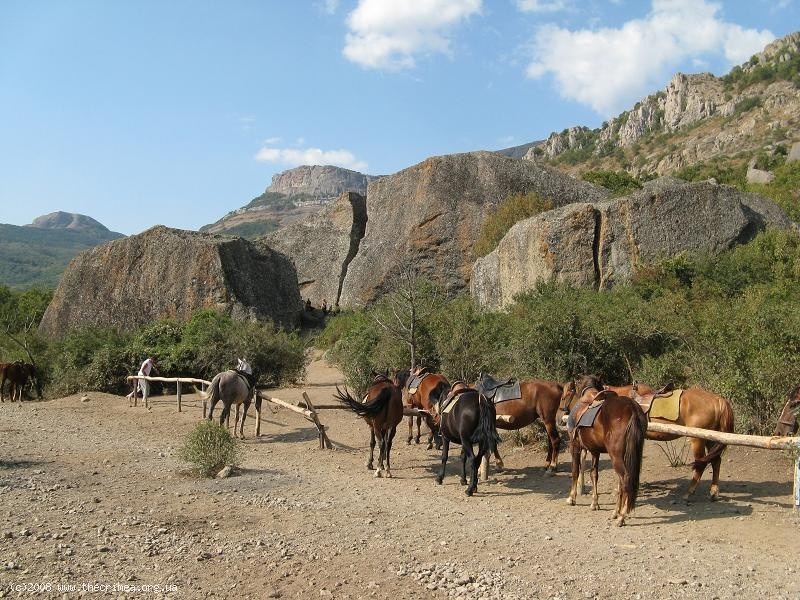 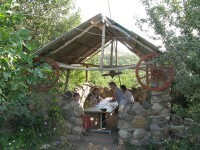 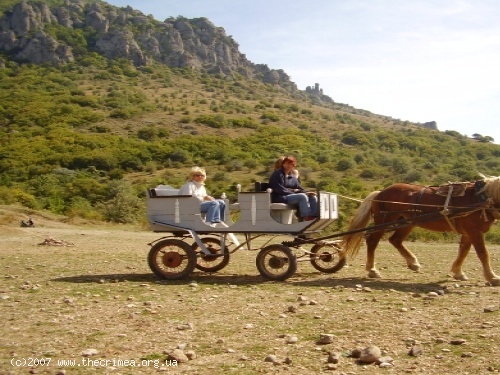 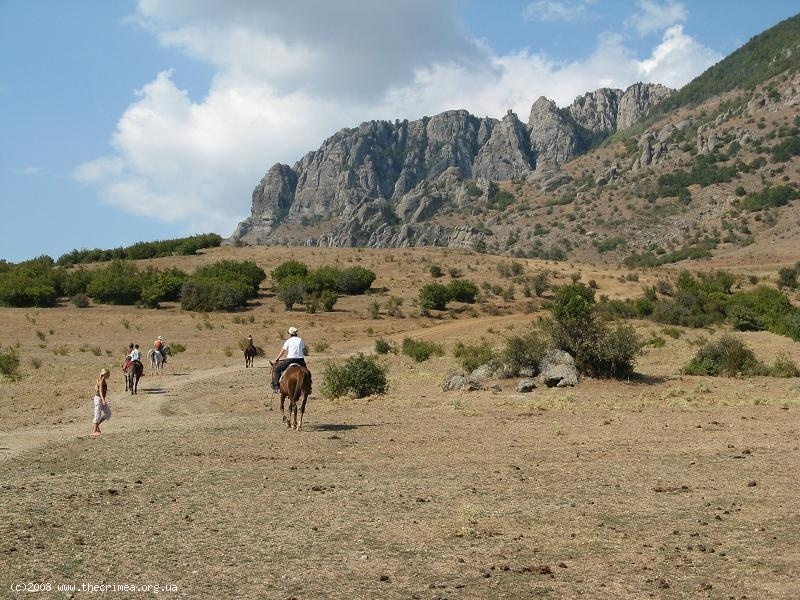 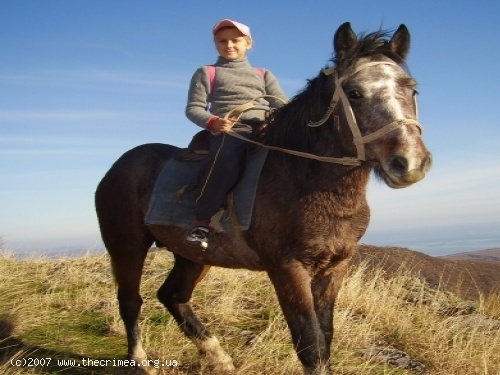 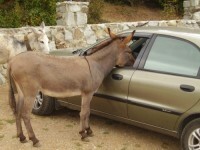 A vacation on the Allur Horse Farm will make your Crimea holiday one to remember!